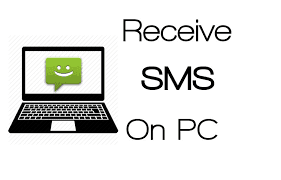 A lot of people uses PC too long but they haven't know that They can receive their android SMS directly to their PC. Maybe you are one of them lol. 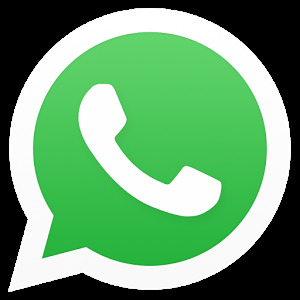 How To Receive All Your Android SMS On PC. • Now on your Google Chrome browser add the extension Mighty Text. 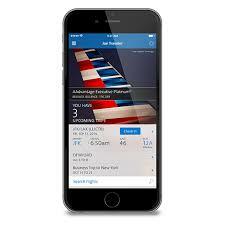 •Then open the app you will need an initial pair up with your PC as it will be done over wifi network on which both the devices being connected. • When you setup is done you will see your android name on the icon when you click on on it. • You have Successfully connect your Android with your PC , now when ever you android receive any SMS it'll switch in your extension of PC and you can read it there. With this setup you can get all your messages on your laptop screen and you might rid of picking up your android again and again to read each SMS, just tap on the notification and watchout for every message received.